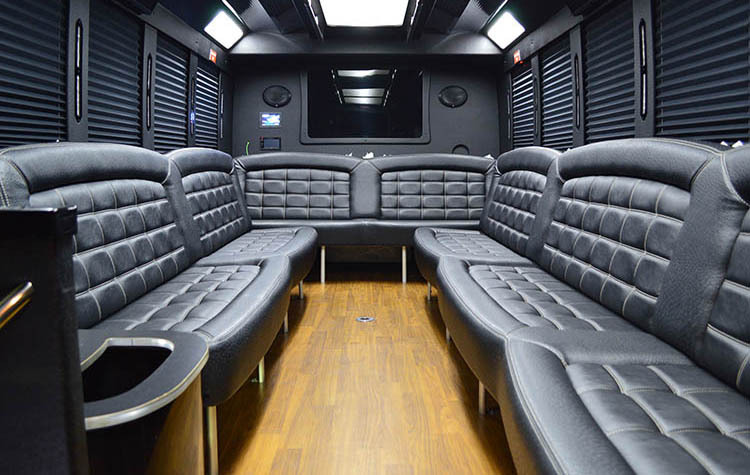 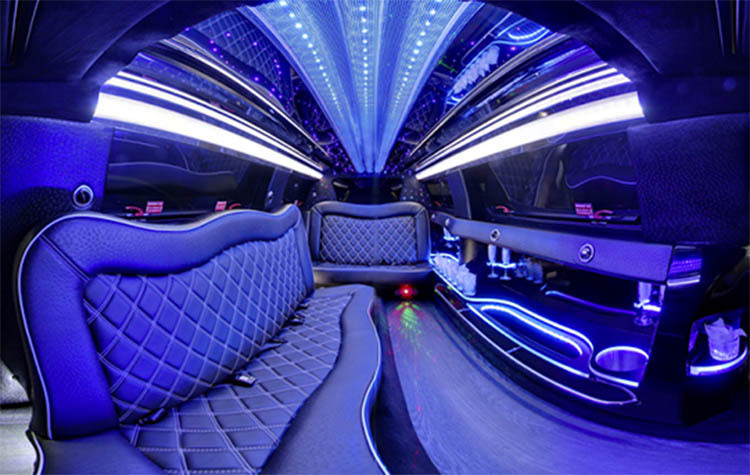 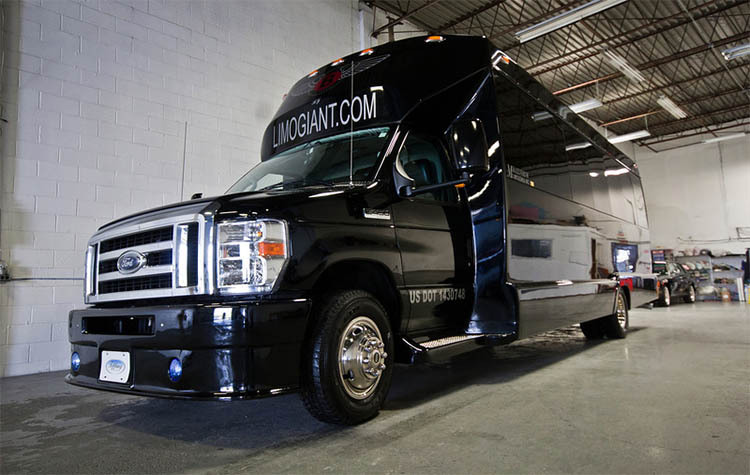 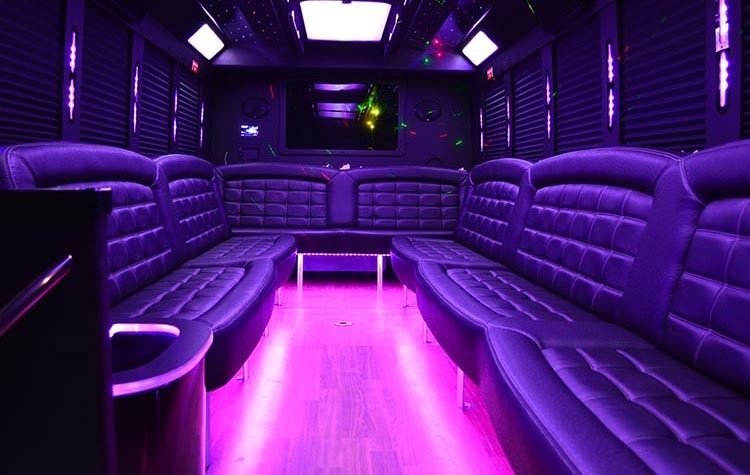 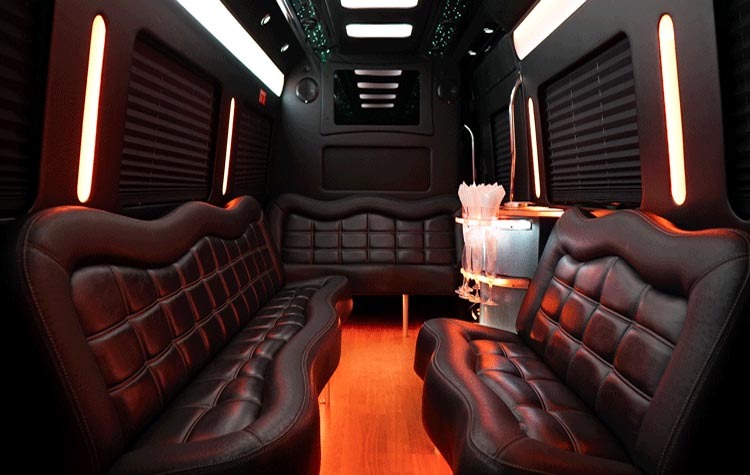 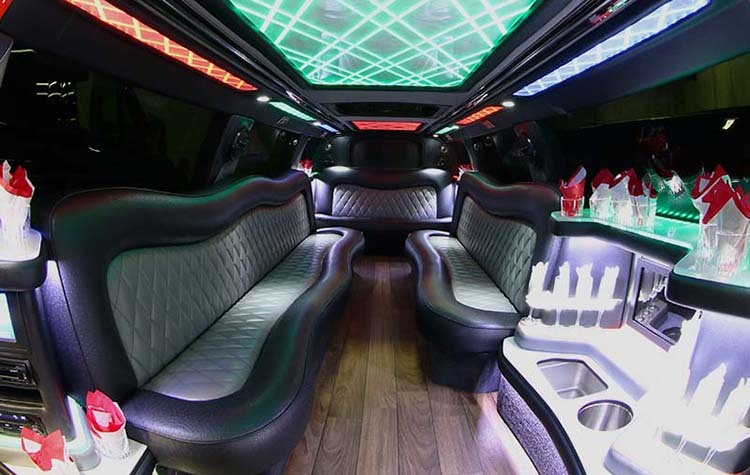 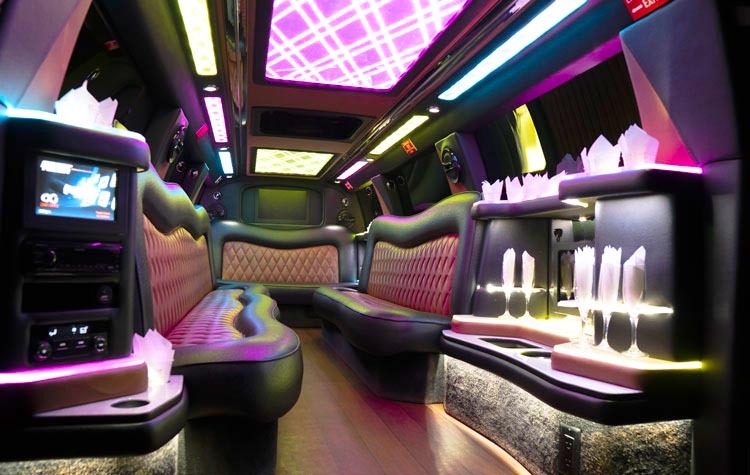 Check out inside and out pictures of our Limo and Party Bus fleet. 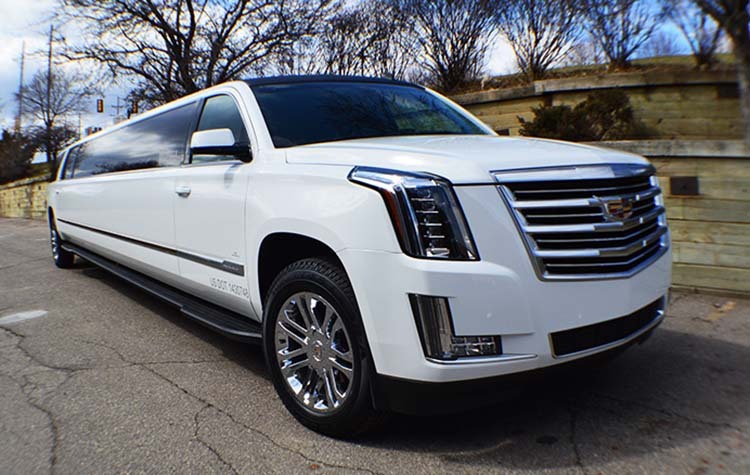 You are more than welcome to visit our indoor showroom in Farmington Hills and take a look at how clean and new our vehicles are. 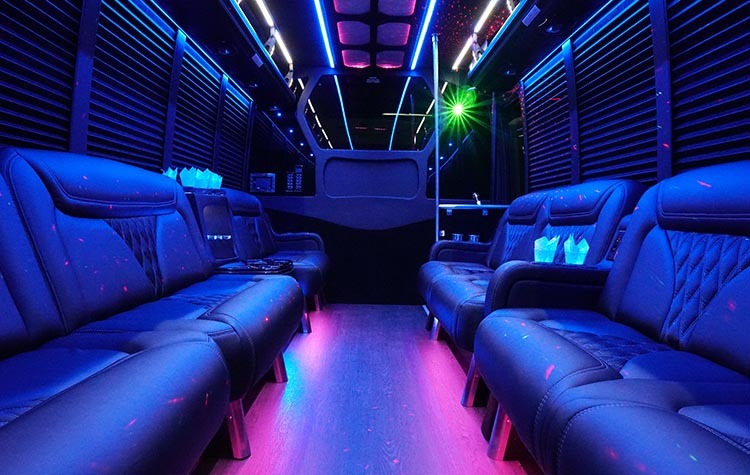 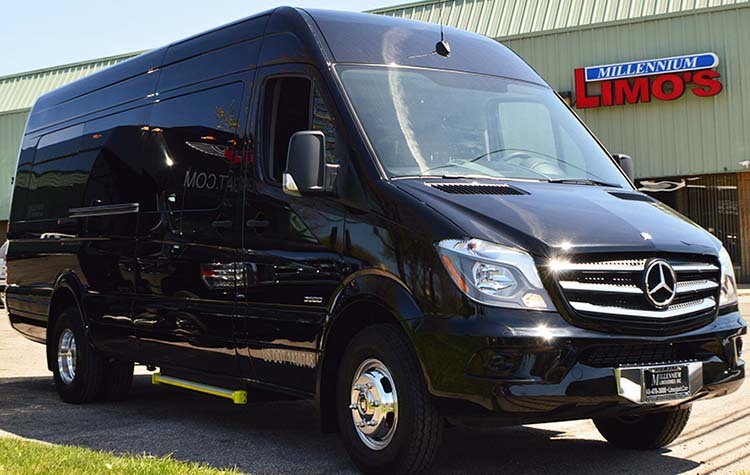 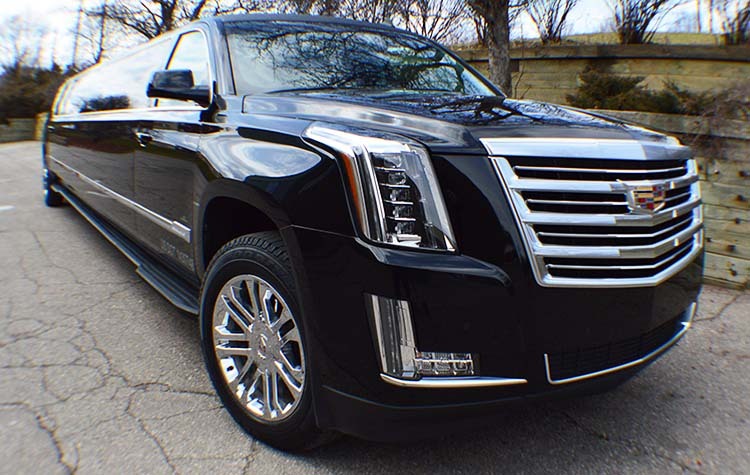 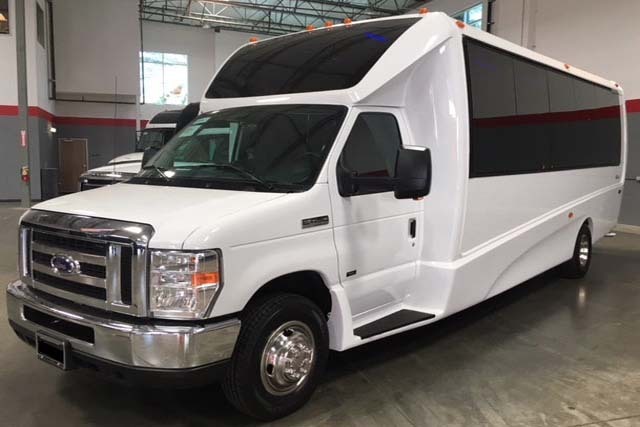 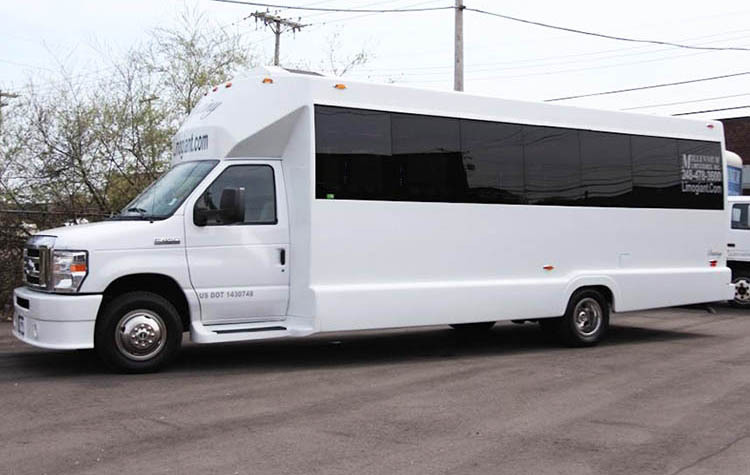 We are Metro Detroits leading provider of limousines and party buses and we will always match or beat a price quote if it is from a reputable company. 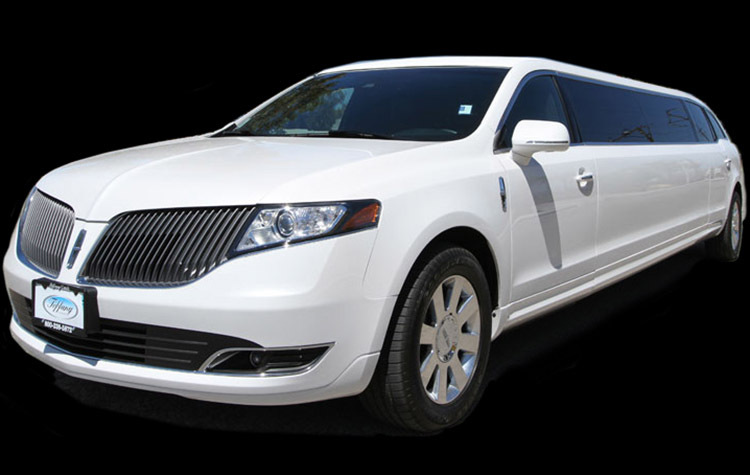 Read our rental tips to avoid Limo brokers and companies who don't own their own vehicles. 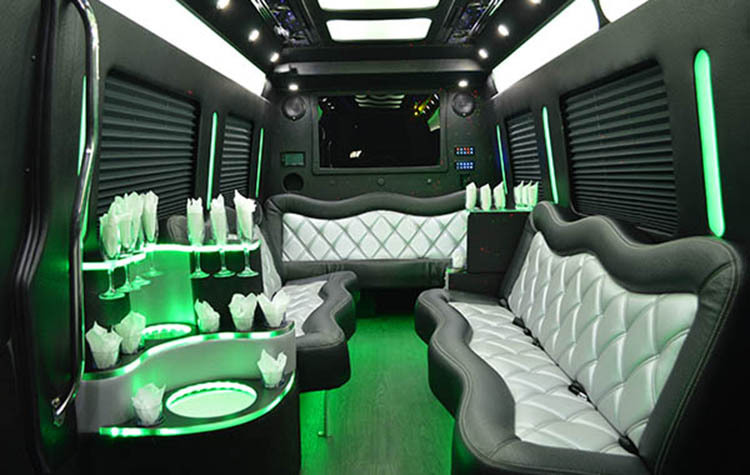 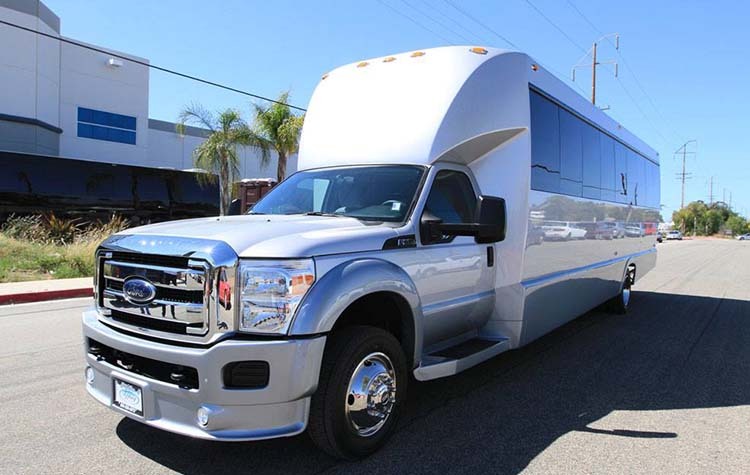 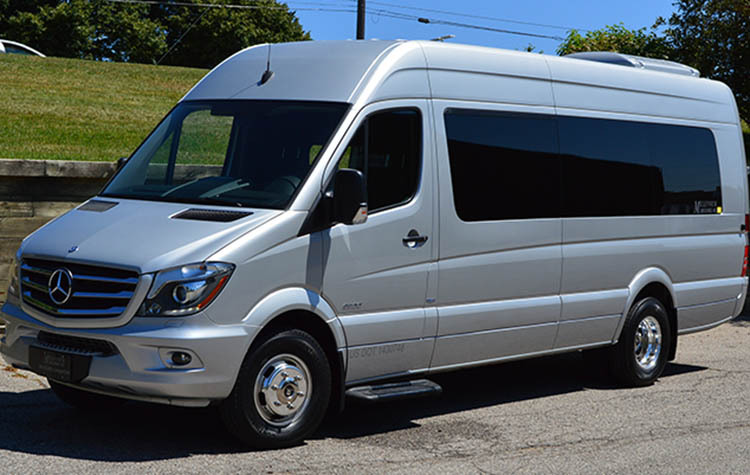 Request a Limo or Party Bus for your special event. 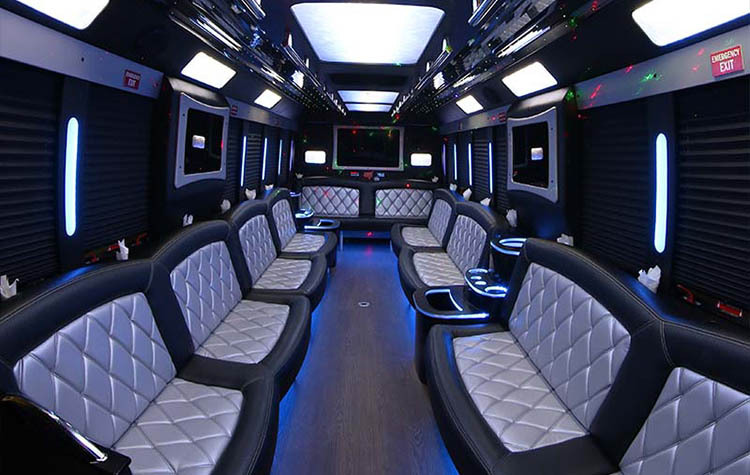 Fill out the form below and one of our event specialists will email you back with a price!